NOTE: I DID NOT design or build this website. 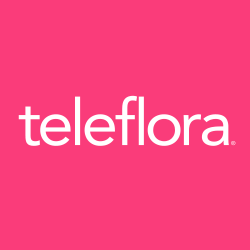 During my years at Teleflora I was employed as a Web Producer, SEO Program Manager, Social Media Manager, and Content Marketing Manager. I was responsible for the blog and content on the website, including SEO strategy and implementing technical SEO tactics. 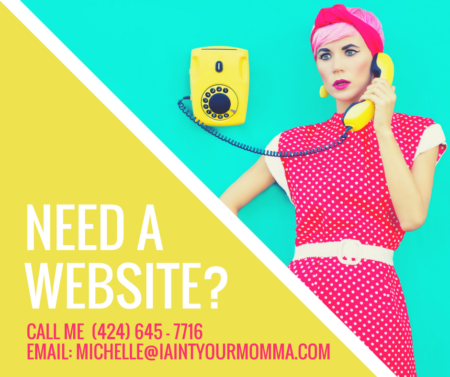 I’m a hands-on technical SEO expert with extensive experience in redesign and migration of a multi-million dollar ecommerce website. Results-oriented with a proven track-record of improving targeted keyword rankings in highly competitive field. Acquire quality organic search traffic that converts to an online sale. Google Analytics (GAIQ) certified. Online Certified Marketing Professional (OMCP) candidate. Led SEO strategy and implemented technical SEO best practices on national brand ecommerce website. Delivered rankings and traffic on target keywords in the highly competitive “flowers” keyword field. Ranked #1 for more than 20 top converting keywords, and in top 5 search results for other important keywords. Conducted keyword research, competitive analysis and paid search insights to discover content ideas for website and blog. Maximized organic search ROI by increasing average order value (AOV) by 3% YOY while keeping cost per order (CPO) low (<$1). Created content marketing strategy targeting keywords. Wrote copy on more than 400 web pages successfully engaging many buyer personas, prospects, and customers during and after their buyer journey which increased organic orders by 5% YOY. Increased organic traffic 17% YOY. Attracted, informed and persuaded customers by writing useful, compelling, informative content that responded to their questions and needs. Converted 4.4% of organic traffic to a purchase by applying CRO best practices. Grew external links to website and blog by partnering with SEO Agency for off-site link building tactics. Evangelized SEO across the organization through collaboration with internal development, product, designers, social, PR and marketing teams. Monitored and reported all areas of SEO performance to upper management. See more on my Michelle Farrell LinkedIn page.